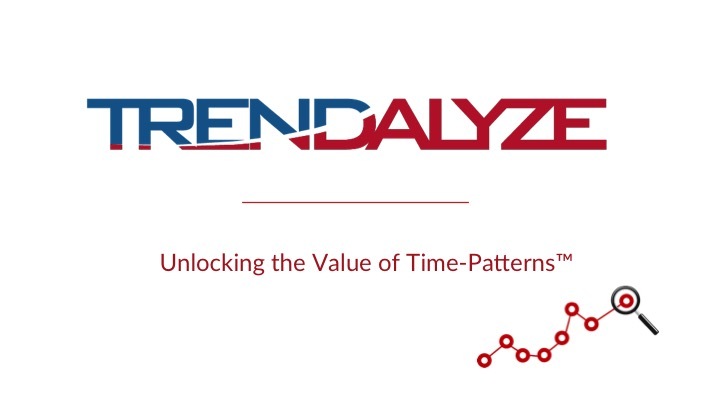 Founded in 2014 in New Brunswick by Dave Watson (IBM), Trendalyze is a motif discovery platform that recognizes time patterns through deep learning and a search-based approach that is designed for IoT data. The platform allows detection of patterns, root causes, and monitoring from any source and you can share this data with others to collaborate on. With use of IoT growing exponentially, Trendalyze is in a position to capitalize on this trend by ingesting this data and making it actionable without the need of data scientists.